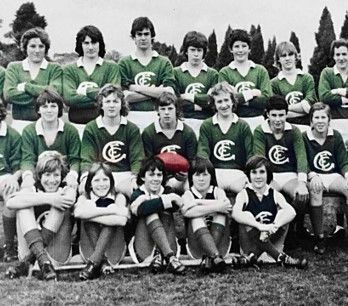 The origins of the Greensborough Junior Football Club are closely linked to the origins of junior football in the Diamond Valley area. In 1964, Greensborough Football Club President and All-Australian footballer, Joe Murphy, initiated the introduction of junior football to the Diamond Valley area. In 1966 and 1967 Greensborough fielded one under 15 team in the now disbanded Preston / Reservoir Junior Sunday Football League. In 1968, the administration of junior football was handed over to the DVFL, and the competition commenced as we know it today. In 2001, Greensborough Junior Football Club relocated to its current home at Anthony Beale Reserve with 2 grounds and a start of the art pavilion. GJFC welcomes all new players and families for 2019. For further information, to the Registration section under the 2019 Season Page. For more information on how to register with GJFC, click here.